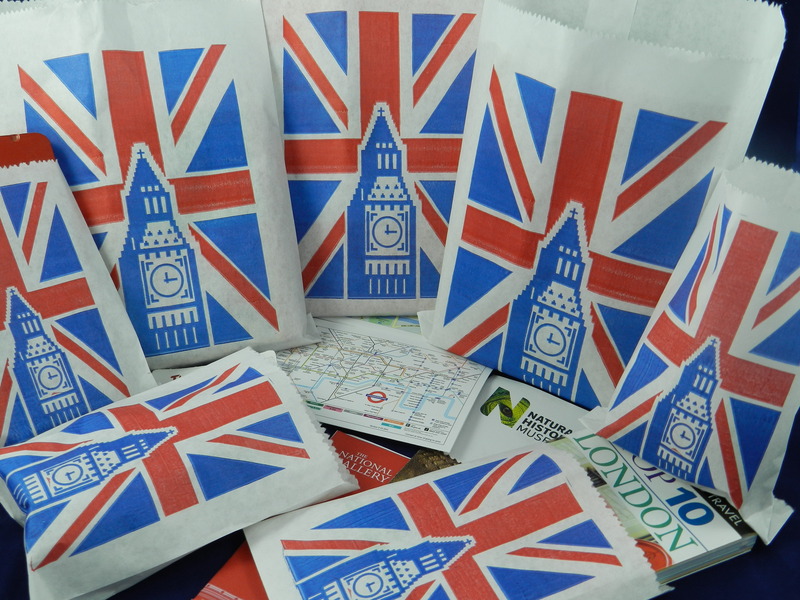 Printed paper bags , for all occasions and uses. 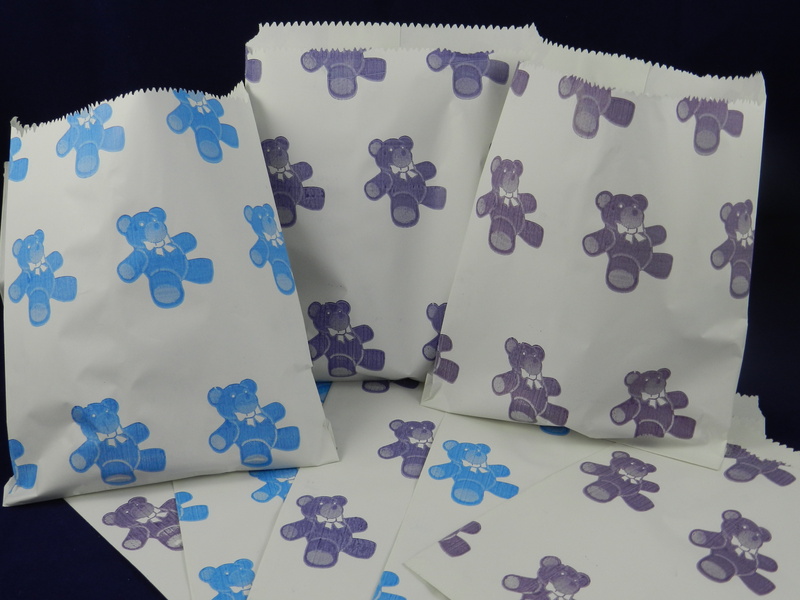 We can produce all manner of flat counter bags and satchel bags to suit your requirements, whether it be for food retail outlets or gift and general merchandise stores. 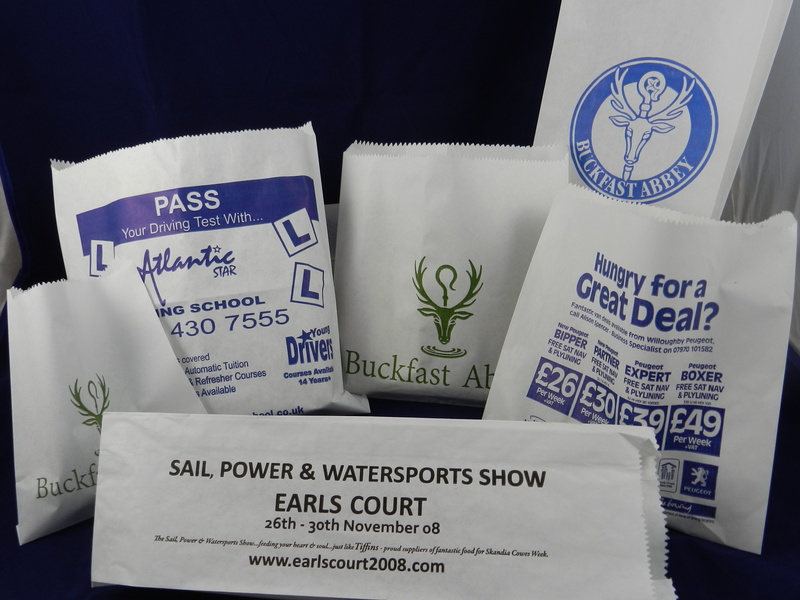 With the fast approaching plastic carrier bag tax to be implemented what better time to start looking in to a more sustainable method of presenting your products at point of sale. 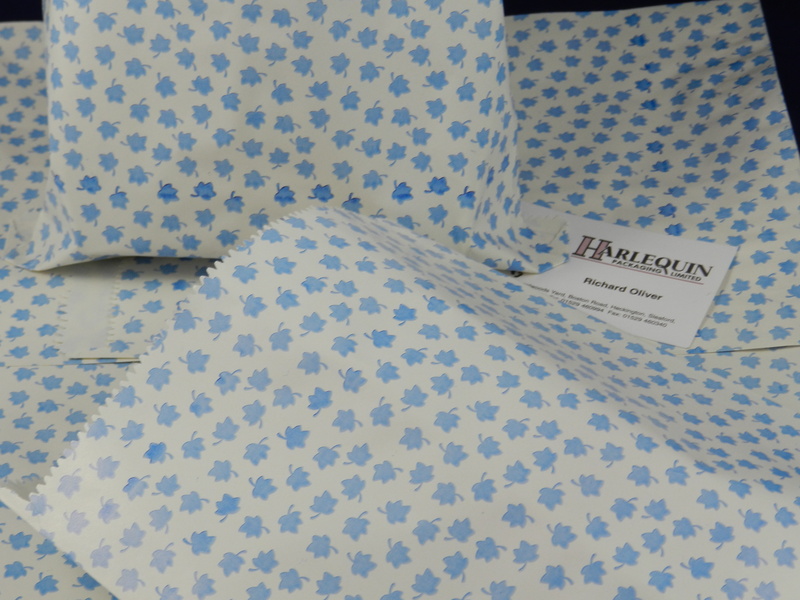 Please do not hesitate to contact us with any enquiries for printed paper bags , we can handle the whole process from outline ideas through prepared artwork for approval and manufacture and delivery of the finished goods.